My SBRP (Swap Beta Reader Partner) was actually fun to find. 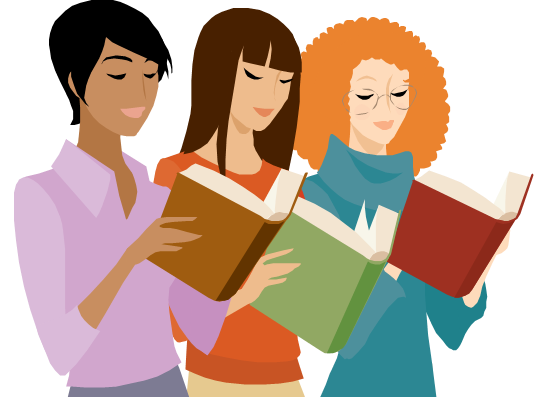 I dig up into the Beta Readers Group from Goodreads and I found some people asking for beta readers. Of course, I knew that the best way to find a Beta Reader was by offering to read first for somebody else, so that maybe later, I could seek for the same favour in return. I was struggling to find an interesting manuscript blurb that I would love to read, one that would take me away from the books I´m reading now (Yes, I haven´t learned my lesson, I´m still reading several books at once, you can check out my previous post, to know what I mean). Anyway, a story blurb called my attention, it was a memoir manuscript. Memoirs are usually not my first pick when I go to bookstores, unless it comes from somebody famous (no celebrity type, but other interesting people). I must admit that I actually enjoyed all the memoirs I´ve ever read, so I thought it would be a good option to beta read for this author. I was thrilled to find out that she was willing to swap manuscripts, even better! that way I had somebody else guaranteed to read my manuscript in return. I´m thrilled about my SBRP. I´ve already started reading her manuscript, and although we set a time frame of 10 days, I´m about to reach half of her manuscript in less than 2 days. It´s really good and I´m looking forward to see it published. And this leaves me in an insecure state, I can´t stop worrying about my manuscript. I mean, I know it´s my first novel ever and that I still have a long path until I learn how to do it properly, but still I can´t avoid thinking: “OMG, what happens if she is hating my manuscript or she´s getting so bored that she can´t see a way to finish it?” I know, insecurities on first time writers are normal. I know many of us fear sharing our work. But I guess, I just have to deal with it and take the feedback as best as I can. I don´t fear too much the feedback from my friends (that´s why it´s necessary to get other beta readers besides your friends), because even though I asked them to be as honest as possible, I know they will try to do it in a way that doesn’t disencourage me. How about you? For the people who write out there, did you face those fears when you had beta readers reading your work? I would love to hear your experience with beta readers. Previous Editing/Revision is done! I’m back and have learned very good lessons! I feel your pain, Carla! My first MS (urban fantasy/horror) will be ready to beta in a couple of weeks and I’m torn between knowing that it’s good to get any kind of feedback and wanting to hide in case anyone reading it struggles to get through it. And it’s *hard* finding anyone willing to beta. Good luck with yours, I’m sure it’s far better than you think!